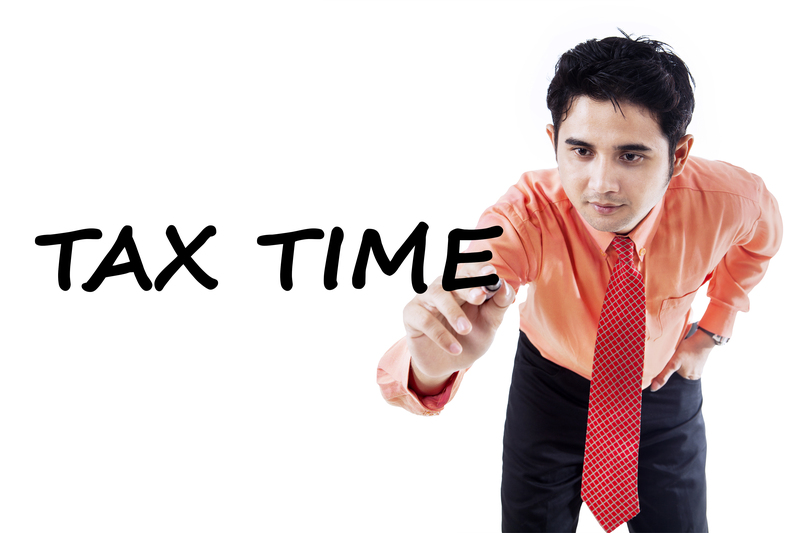 Home » News » One Month Left Till the R&D Tax Incentive Deadline: What Do You Need To Do Claim? With the deadline for claiming the R&D tax incentive looming on April 30, companies must act quickly to ensure they don’t miss out on potentially significant tax benefits. In essence, any Australian firm developing or improving products, processes, or software, may be eligible. However, as at June 2014, fewer than 12,000 performing entities had registered for its benefits. This is particularly so as the R&D tax incentive is an often overlooked prospect for small and medium sized companies (SME) and start-ups, with many speciously believing they are not eligible. However, with just a month left for companies to register their R&D activities with AusIndustry, now is the time to concentrate on the logistics of claiming. To begin with, the R&D tax incentive is accessed via your company income tax return. It functions by allowing you to gain a credit on your tax payable, or, if your turnover is less than $20 million per year and you are in tax loss, to receive up to 43.5% of your eligible R&D expenditure as a tax refund (aka cash rebate). Firstly, the initial step in claiming the tax incentive is to determine if your business activities are considered eligible R&D activities. Both ‘core’ and ‘supporting’ R&D activities can be claimed – however, activities must show that they are undertaken for the dominant purpose of supporting R&D activities or generating new knowledge, rather than a commercial or other purpose To work this out, you can check with your company’s accountant or an R&D tax specialist. In general, specialist advice is recommended in order to inaugurate good practices in record keeping and in determining eligibility of both R&D activities and R&D expenditure. To claim the incentive, you need to register your R&D activities with AusIndustry within 10 months of the end of the final year. For most companies operating in June – July fiscal year, this date will fall on the April 30 deadline. One of the most crucial aspects of accessing a compliant incentive claim is keeping contemporaneous and detailed company records. Companies are required to maintain records to demonstrate, not only to AusIndustry, but also to the Australian Taxation Office, that the activities carried out are eligible R&D activities and that they incurred expenditure related to the activities. Moreover, financial records need to show a nexus amongst the expenditure and the R&D activity. Despite the fact that the R&D claim process can seem quite convoluted, the benefits of doing it properly are well worth the effort. The R&D tax incentive is a broad-based, market-driven program that aims to boost company competitiveness, improve productivity and deliver economy-wide benefits to Australia. As can be seen above, there are many rules pertaining to what can and cannot be considered as eligible under the scheme. The delicate gamble between how much to claim can ultimately spur risk aversion – claim too much and risk an audit, claim too little and risk losing money on your claim. Essentially, in order to utilise the R&D Tax Incentive to its best advantage requires specialist knowledge. Swanson Reed is a registered tax agent specialising in the R&D Tax Incentive – contact us today to discuss your eligibility and learn more about how the R&D Tax Incentive may benefit your business. With only one month left to lodge, there is no better time than the present to find out if you qualify.